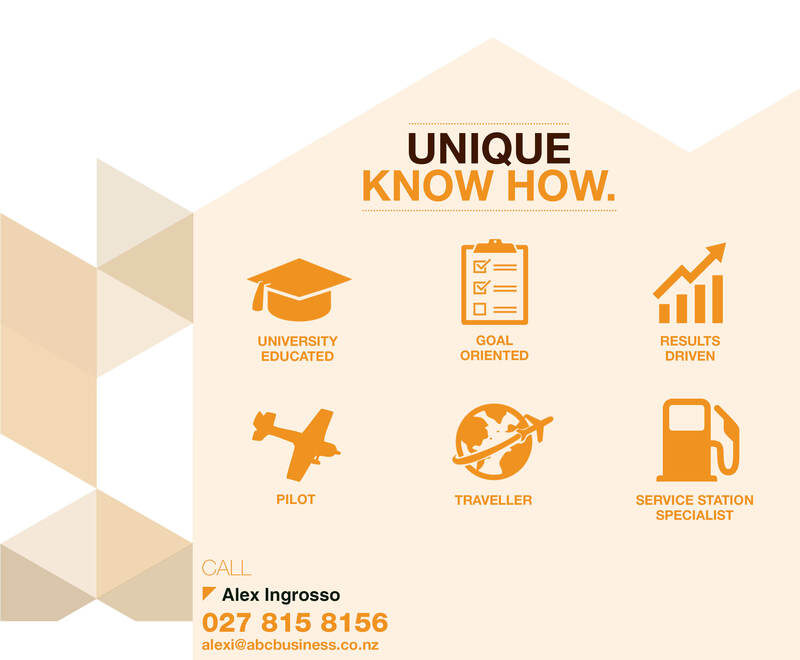 Having been involved in business from a young age, and having gained experience in the start-up industry as both an entrepreneur and investor, Alex is well equipped to advise you throughout the business sales process. Working in the ABC Christchurch team and focusing on general businesses allows Alex to apply his skills across a range of industries and take a thorough and detail oriented approach to his work. Alex’s personable nature and diverse experience means that whether you’re a small retail store, or a large manufacturing firm, he can help you achieve your goals when buying or selling your business. Delivering strong results is one of Alex’s fortes, so if you’re looking to buy or sell a business quickly and efficiently, then contact him today for a no obligation chat! Guthrie Bowron Greymouth - Live it up Coast Style!